Welcome to the 2019 summer Rowing season! Summer has almost arrived and the 2019 rowing season is underway! 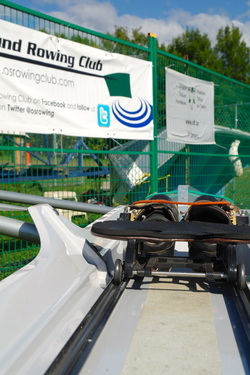 Get going now with your Learn to Row program by getting in touch with us. Ask questions now while the water is warming up! Take advantage of our new boathouse to get out on the water! **Keep checking back here, facebook or Twitter for any new info. Lunch will be provided. Video feedback will be given for learning purposes on Saturday and Sunday . Upon completion of Level 1 and 2, participants will have full membership to the club.